STARRING Tony Stark, Rhodey, Pepper, Ghen Khan, The Mandarin, Obadiah Stane and Crimson Dynamo. SYNOPSIS Tony is a normal teenager, who spends his time with schoolwork, exams and his hobby of scientific inventions. Of course, there is also his thrill seeking side, which has him saving the world on a regular basis. 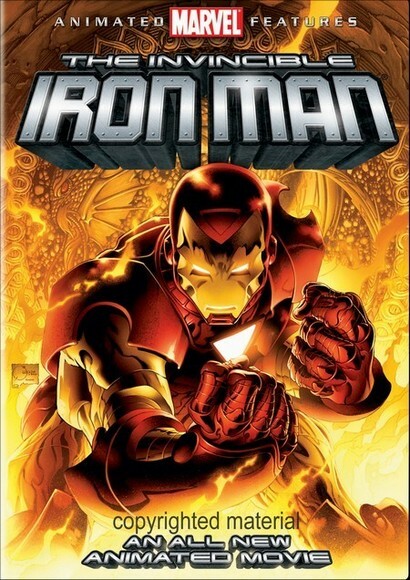 Protected by a high tech flight armour, Tony finds refuge after the death of his father by throwing himself deeper into the world of Iron Man, his alter ego. It can be hard to balance super hero and a complicated teenage private life. Tony soon finds reality catching up with him ... sooner than he would like.